ICNA Relief Canada believes strongly in the power of education. 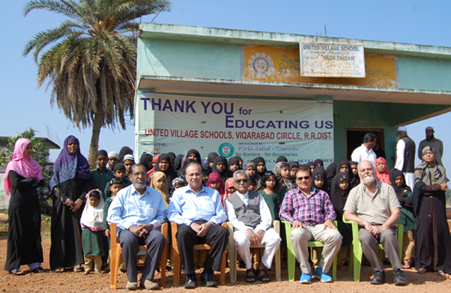 In Pakistan, Afghanistan, Kashmir, and several other countries throughout Asia and Africa, we have established a variety of educational initiatives. For children, we focus on the essential skills of basic literacy and numeracy (reading, writing and arithmetic) as well as formative character development. 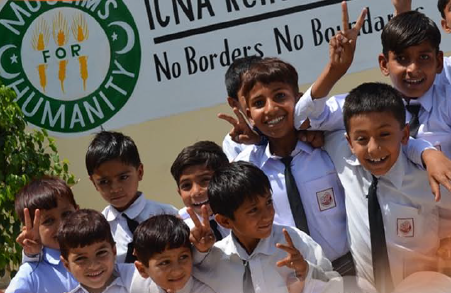 All orphans supported by ICNA Relief Canada are provided with the resources needed to ensure that they have bright futures and opportunities for success in adulthood. ICNA Relief also strives to ensure that appropriate vocational and skills training is accessible to those who need it, regardless of age. We have set up special learning programs for disadvantaged adults in countries such as Afghanistan, to open new opportunities for them to acquire higher-earning jobs and support their families. ICNA Relief Canada uploads annual progress reports for all major projects. The reports for our Educational Support program can be found by clicking here.